No one would decide to lose their hearing deliberately, so it makes sense to understand the dangers of hearing loss when exposed to certain situations. Hearing protection is key. For sports shooters and hunters on all levels, hearing loss is a real danger for those who shoot firearms on a consistent basis. The risk of hearing loss is all too real, but hearing protection is just as real and the completely logical step to take to prevent it. To protect yourself from hearing loss is not something one should take lightly. In fact, if you are a sportsman or woman, you should take measures to guard against it at all costs. 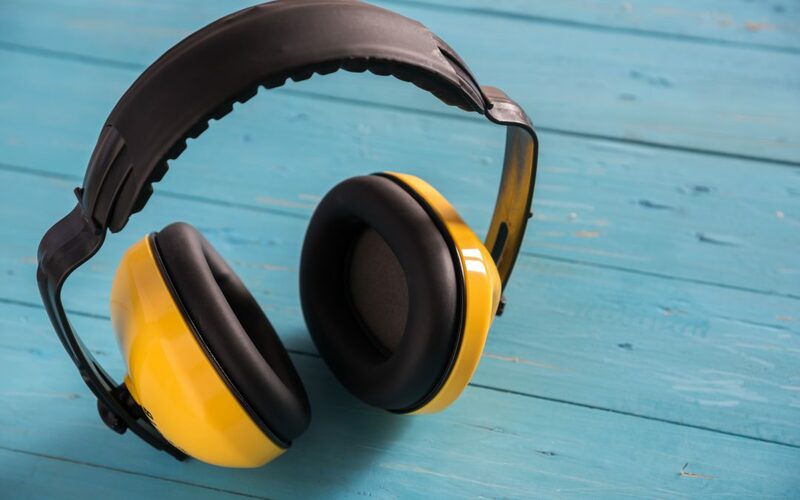 It does not have to be that difficult, you can get yourself some hearing protection gear either inexpensively or even splurge on exceptionally stylish and high-end gear if the urge strikes. With the prospect of hearing loss as a result of continuous exposure to the sound of firearms, the wise sportsman or woman will take precautions to guard against this. There are a number of devices that protect the hearing when shooters use their weapons. These devices include sound muffling earplugs and earmuffs, or headsets that cancel sound input. For those who use guns, the sound reduction should have a rating of 21 dB (Decibels) to 30 dB or higher. These are the effective levels to protect you. The higher the rating, the more effective they will be. Let’s examine the characteristics of the two main types of hearing protection: the earplug and the earmuffs. Then we’ll compare their features to see which one would be best for your needs. These devices fit snugly in the hole of your ears. You place them by using your fingers to twist and insert them. Usually, these earplugs are sufficient to protect the wearer from excessive noise, but they can be used with earmuffs to create additional safety. 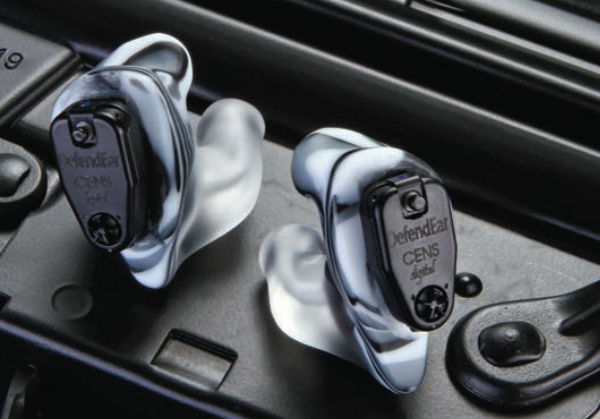 These particular earplugs protect up to 28 dB, so they will protect your ears while you shoot. They received a 5.0 out of 5 star rating on Amazon, and cost $15 to $25. Customers didn’t have one bad thing to say about these earplugs. These are built like headphones, except they do not bring any noise or sound to your ear. They prevent noise from reaching the ear. There are many different types of earmuffs that offer a wide range of features. In many models, you can hear the sounds around you, but only the noise is blocked out. That is called noise cancelling. Many different materials are used to provide the wearer with comfort including foam, rubber, and cloth. Some models are made for kids, others for hunters, sport shooters, and professionals. They come in many different colors and styles. Here is a list of some of the common features found in these earmuffs. These earmuffs by TRADESMART come with protective eyewear. They block low, mid, and high-range frequencies and they fit on a variety of head sizes. The earmuff/eyewear combination received a 4.7 out of 5 star rating from Amazon customers. You can purchase them for $30 to $40. If you are serious about hearing protection, make it a point to understand about protection. There are differences in models and protection levels from both earplugs and earmuffs. They are not built the same at all and vary widely by make and model. If you choose ear plugs, make sure they fit properly and will not fall out when using them. Make sure to get the size of ear muffs that fits your head properly, if you choose this option. Don’t use ill-fitting ear muffs, as this will defeat the purpose of hearing protection. No matter which option you choose, choose hearing protection that has the level of protection you need before you get out on the range. Sound levels that spike from firearms can be loud enough from a single shot to cause hearing loss. So be vigilant and be safe while you shoot.